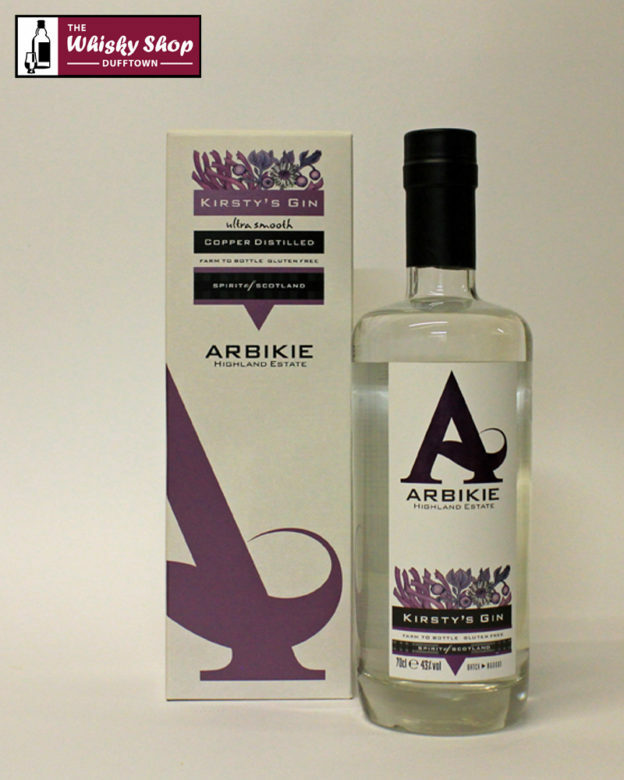 Arbikie Kirsty’s Gin is named after the first master distiller whose chosen botanicals are; Kelp, Carline Thistle and Blaeberry to embody the elements of ocean, rock and land that surround the distillery. Distillery: Fresh and crisp. Evident floral and citrus notes which you pick up straight away. Notes of black pepper, blueberries and rose water. Warm spicy background. Juniper. Distillery: Well balanced and rounded. Creamy. Notes of black pepper, blueberries, lemon citrus, liquorice and juniper. 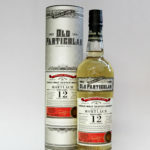 Distillery: The finish is exceptionally smooth - fades slowly reminding the palate of the fantastic balance.